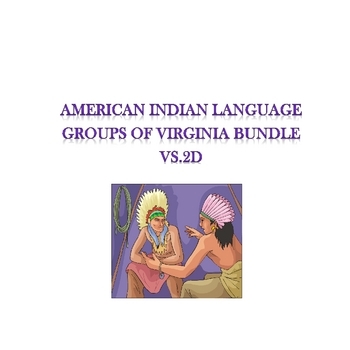 .Algonquian languages were spoken primarily in the Tidewater region; the Powhatan were part of this group. 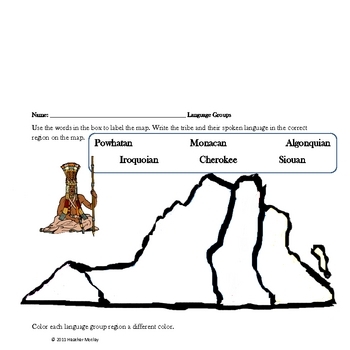 .Siouan languages were spoken primarily in the Piedmont region; the Monacan were part of this group. 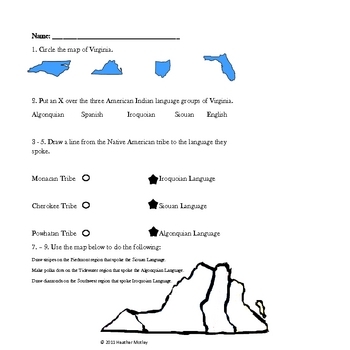 .Iroquoian languages were spoken in Southwestern Virginia and in Southern Virginia near what is today North Carolina; the Cherokee were a part of this group.